Dominate every moment in the Octagon. 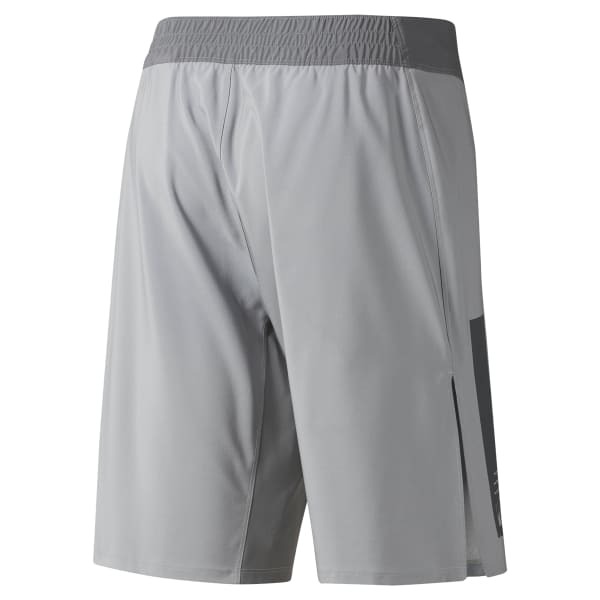 These men's combat shorts are made of moisture-wicking fabric to help keep the body cool and dry in between rounds. Built for a secure fit with a hook-and-loop closure at the waist, they feature high side slits for flexibility and easy movement under pressure.